Offering self-contained apartments with a balcony, Q Resorts Paddington is located in Townsville, 5 minutes' walk from ReefHQ Aquarium. Guests enjoy 50MB of free WiFi per day. Q Resorts Paddington is 15 minutes' drive from Townsville Airport. 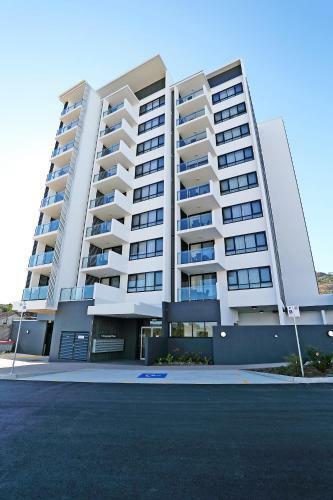 Offering self-contained apartments with a balcony, Q Resorts Paddington is located in Townsville, ... 5 Kingsway Place, 4810 Townsville, Australia – Show map. Get great deals on Q Resorts Paddington Apartments with helloworld - always here for you – in stores, online and on the phone!